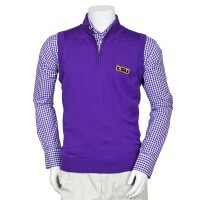 College GameDay - How to dress in Team Colors! My new issue of Southern Living came and I was so excited to see these new striped ballet flats. 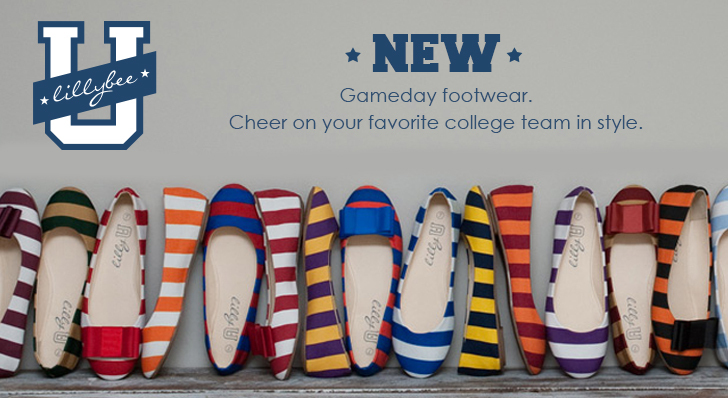 Tons of great colors for your favorite team! 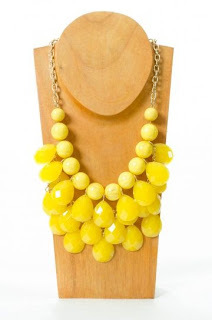 Another great online shop, Hazel & Olive, offers Game day wear. 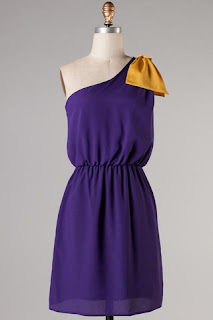 They have a variety of dresses, shirts and jewelry in popular team colors. 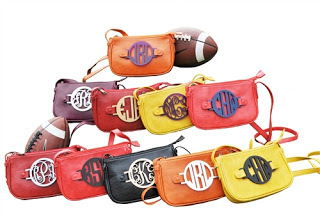 Need a new handbag in your team's colors? 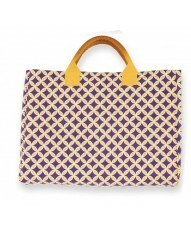 Try Grateful Bags! 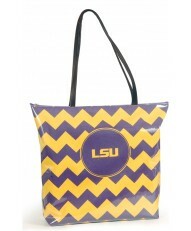 And Totally Collegiate has great bags, totes, cell phone covers and more! Loudmouth is my new favorite! 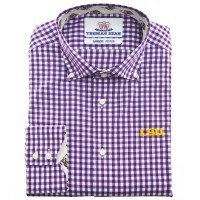 And we can't forget Thomas Dean's apparel for the men in our lives. Do you have any favorite College game day outfits to share? Tell me!